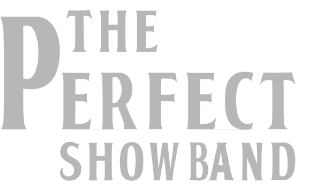 The Perfect Show Band is a professional six-piece band based in Hungary, providing the energy of live music for any occasion. Versatile in soul, pop, blues and disco, we perform a variety of popular hits from the sixties to the present day. The set includes tracks by ABBA, Joe Cocker, James Brown, Beatles, Kool and the Gang... to name but a few. 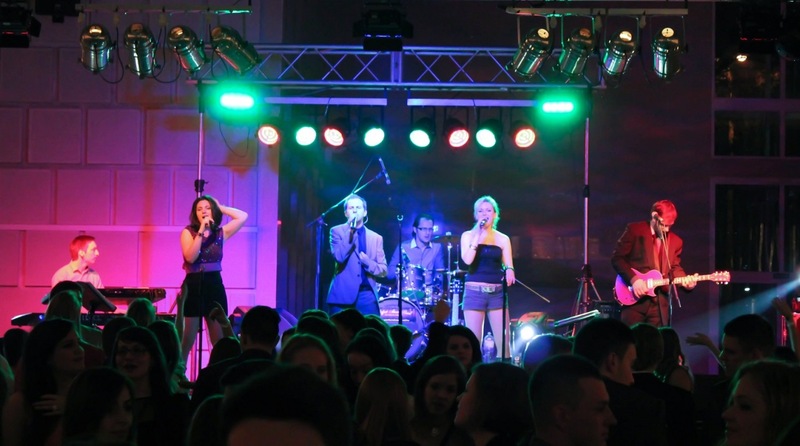 With many years of experience between us, the band has performed at corporate functions, events, parties, weddings and balls around the country and the EU. Sounds of the Band have established and perfected their routine and offer a show that will definitely leave you wanting more. We hope to provide you with all the support you need so that your event will run smoothly and be a memorable occasion. 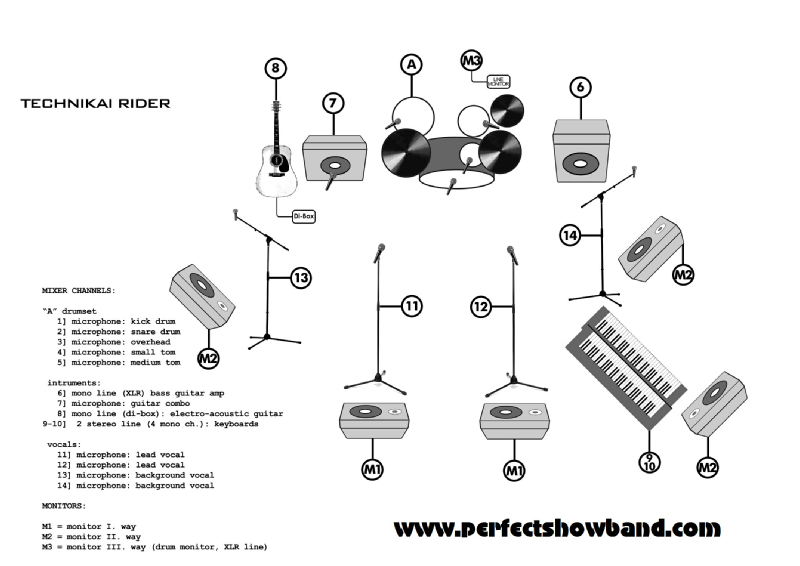 Although the band have their own PA, larger venues may require the band bringing in a PA company. If not provided at the venue, we can bring lighting for the show, and for larger events we will be accompanied by a lighting engineer with a quality rig to suit your needs. Between sets, we will provide a CD player and can bring a variety of music to play, from subtle background jazz to disco tunes. Alternatively you can use the equipment to play your own CDs. If required, we can put you in contact with a suitable DJ for your occasion, who will benefit from using the sound equipment we provide.